Thanks for your contribution in geography. Thank you mrunal ji. really very helpful. After pre-2013 , I was tensed about my mains prep. given 10-8 job .but now I am feeling little relax and hopefull that I can do it . It affirms my belive on god, that he sends some incarnation of himself to help the needy.. for me mrunal.org is that incarnation. I may sound like a fool or lip servicer here, but let me hereby declare that I am speaking from the bottom of my heart. I don’t know mrunal bhai what is your inspiration and from where you derive it, but what ever it is it is helping guys like me in fulfilling there dream. i guess you have to add some things on your own. like for eg, in places likke malaysia and philippines water transport is eaily available ( to transport to australia/ japan)without which the timber export success of Malaysia could have been a different story. 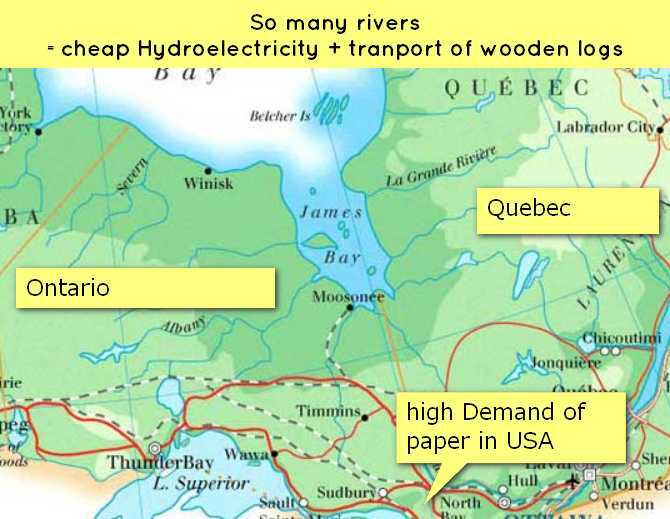 or in places like canada, without the rivers/ inland transportation( lakes/ canals)paper pulp industry may not be so successful. it needs to be remembered that the paper market (USA) is accessed through these water bodies. Railways : in tropical places hardwood industries are not so developed. One of the reasons for this is the difficulty to lay down railway lines in the dense and impenetrable equatorial forests to transport hardwood logs. 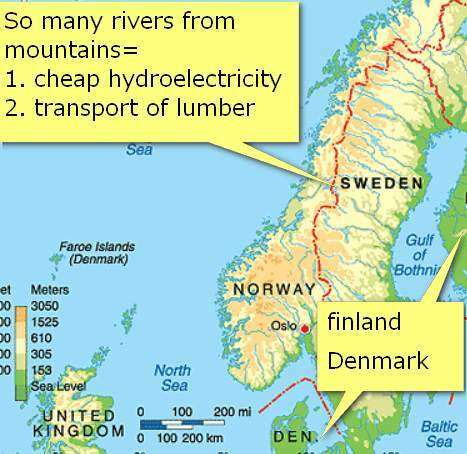 Rivers are not always in abundance and numerous as in Canada or Sweden. Even if they are, hardwood logs from these forests do not float and therefore river transport becomes unviable. Because of these reasons the lumber industry becomes underdeveloped. 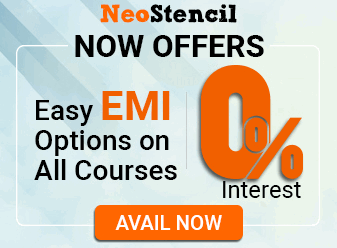 good article but ive made much better notes and will study them only. Den Share ur notes here. Sharing knowledge alone’ll take you to heights. Please check if we can add this point on fishing in west coast vs east coast in India ? East coast is frequently subjected to natural calamities. East coast is of gentle slope, so fishermen have to go a longer distance for fishing. the another reason for higher fishing potential of west coast thn east coast is that the Kerala Coast in southwest India experiences significant upwelling during the southwest monsoon period (June to September), resulting in abundant phytoplankton and zooplankton. very nice sir.. sir plzzz tell me how to prepare for geography optional???????? hello sir, when will you post other topics of geography on this site? Very clearly and well explained. Thank you Sir !